I got this autograph from a baseball player who plays for 2017 WBC for Netherlands. They came to Seoul, Korea and I got his autograph. He played for Netherlands during the 2017 WBC and his number is 39. Can someone recognize the player who signed this ball? 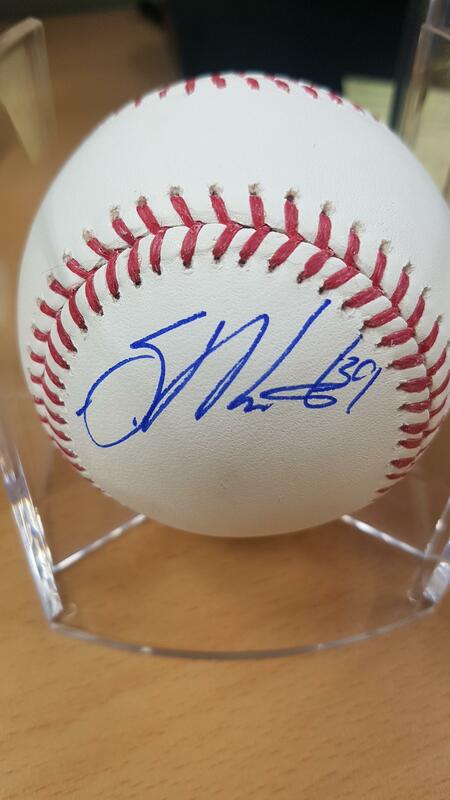 This appears to be the autograph of Netherlands pitcher Shairon Martis. The Wikipedia page of the Netherlands national baseball team confirms that he uses the number 39 when playing for them. 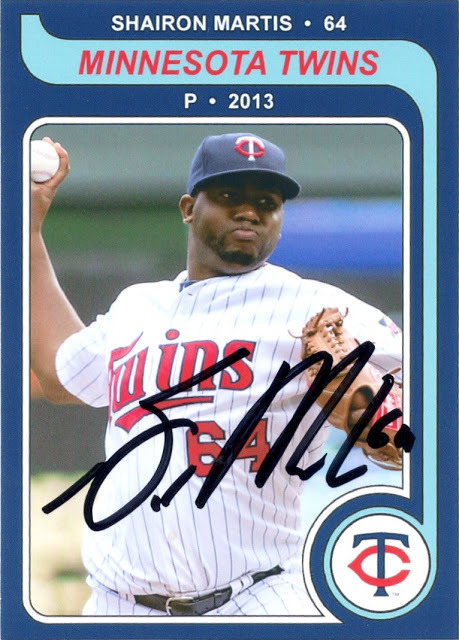 You can view a signed baseball card here (or view below) from his days playing for the Minnesota Twins in MLB, which validates the above claim particularly from the shape of the 'S' initial in the autograph.